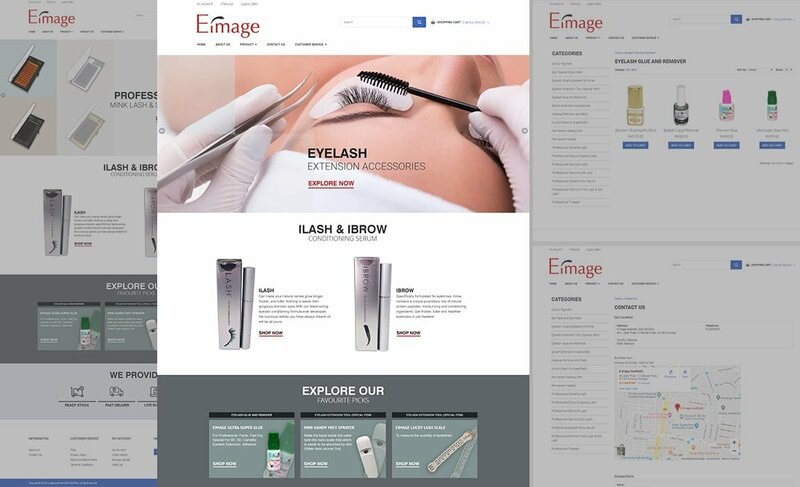 eCommerce Services: We creates and “enriches” SiteGiant Unicart All-in-1 Online Store! 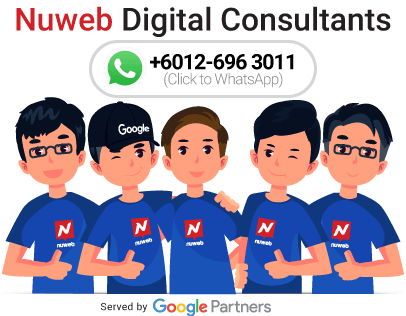 NUWEB is a proud SiteGiant partner based in Puchong, Selangor. 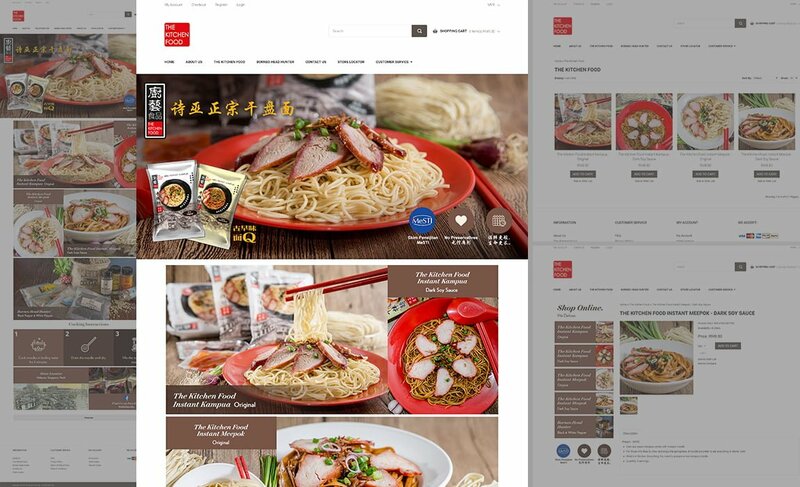 SiteGiant is Malaysia’s most popular and leading online shopping cart solution provider with 2,000+ trusted merchants. We support SiteGiant clients based in Klang Valley. 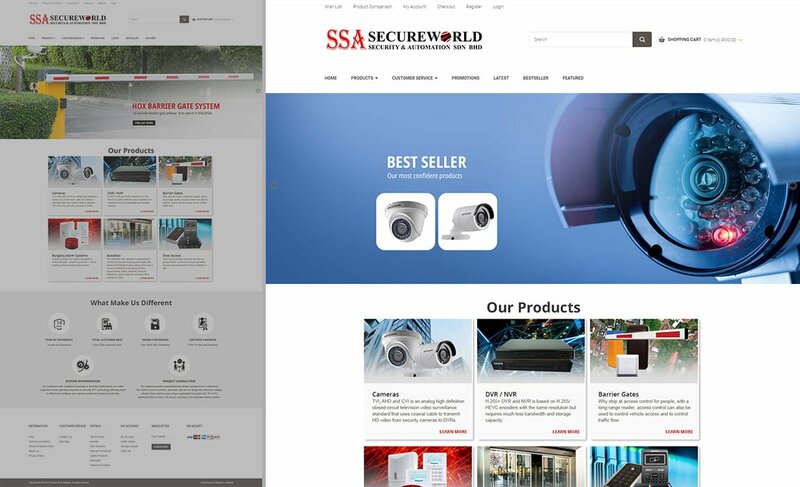 We produce to offer signup and setup of SiteGiant All-in-1 Online Store across Malaysia. 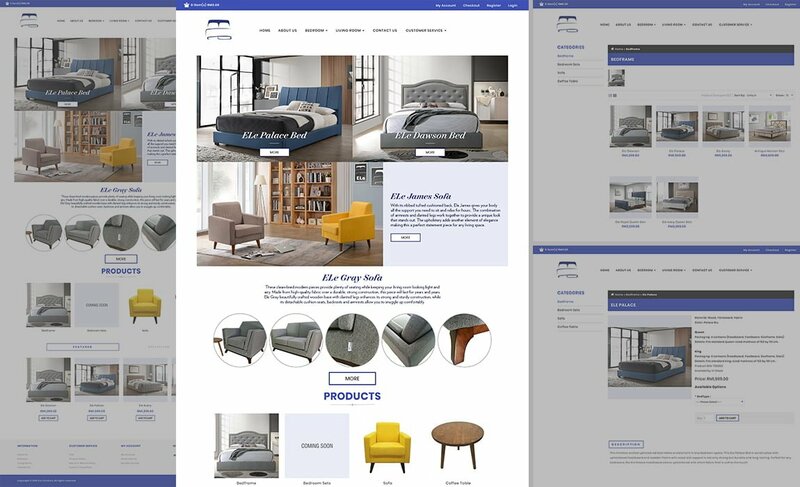 SiteGiant All-in-1 eCommerce solution provides you everything you need in a successful online store package, including Domain Name, Hosting, Websites, Mobile Store and Facebook Store, Secure Shopping Cart, Quality eCommerce Templates, Marketplace Sync, Product Catalog, Payment Gateway, Marketing Tools, Email Accounts, Reporting and much more. 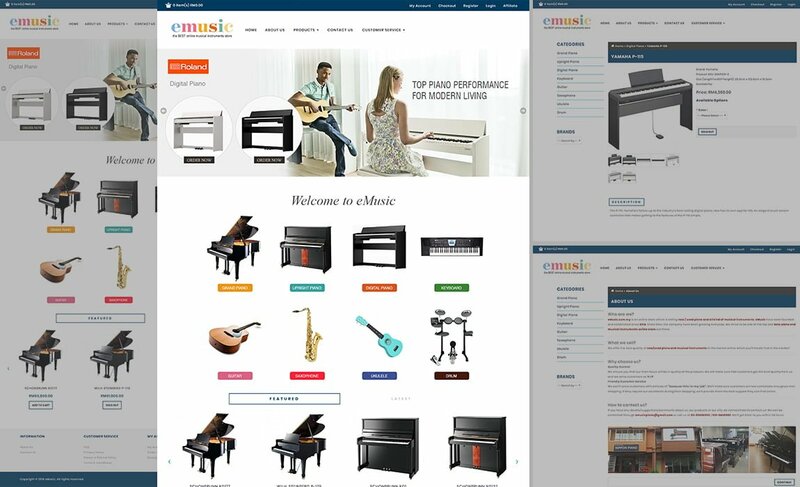 Build yourself a beautiful and visually appealing online store by choosing a high-quality eCommerce theme from our wide collection. SiteGiant eCommerce themes are very flexible and fully customisable to ensure you can conveniently create and build your own unique e-commerce store. 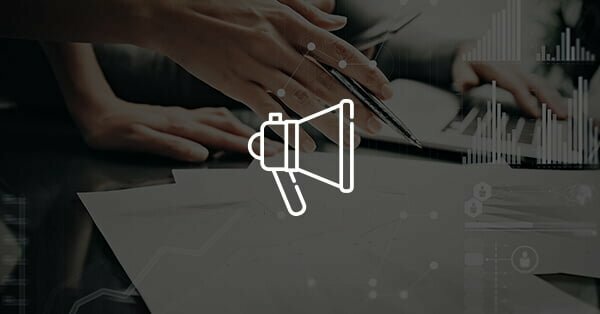 SiteGiant eCommerce system is carefully built with SEO in mind. SiteGiant makes your website SEO friendly, ready to help you get a higher ranking in SERPs (Search Engine Result Pages) compare to other sites. 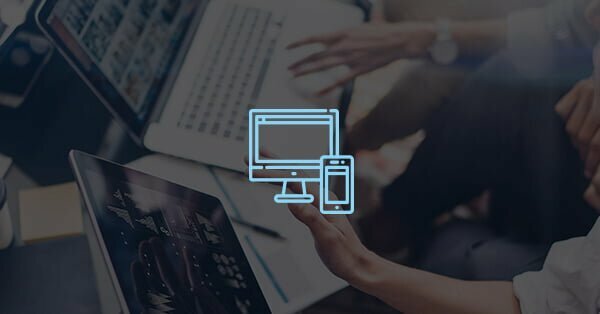 SiteGiant eCommerce system offers powerful marketing tools, including, discounts, coupons, voucher, affiliate system, reward points, newsletters and much more to boost your sales. 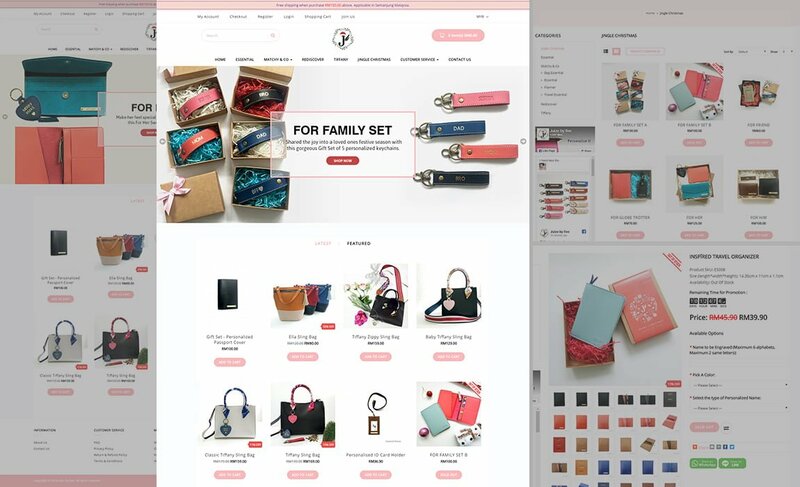 SiteGiant eCommerce comes with an innovative Marketplace Sync tool that allows you to sync products directly with the marketplace Lazada, Qoo10, GemFive, Amazon, 11street, LogOn, Lelong, Shopee and Youbeli with One Click button. 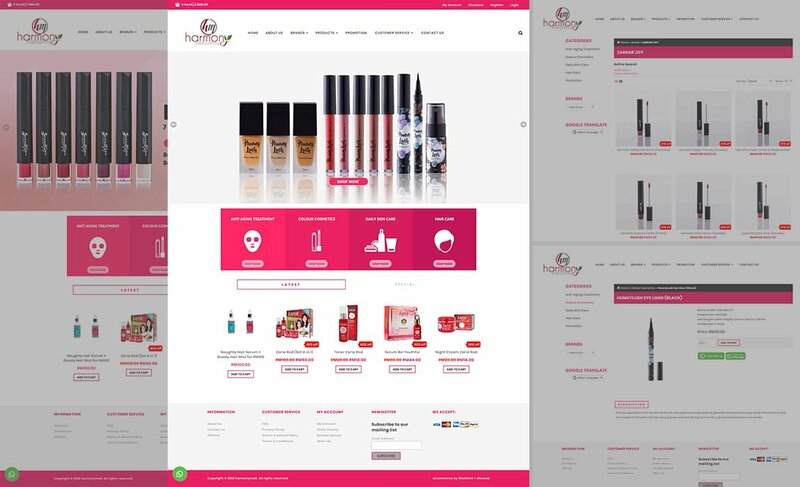 This helps your store get more exposure, sell more products and easily manage your stocks. Get peace of mind with SiteGiant. 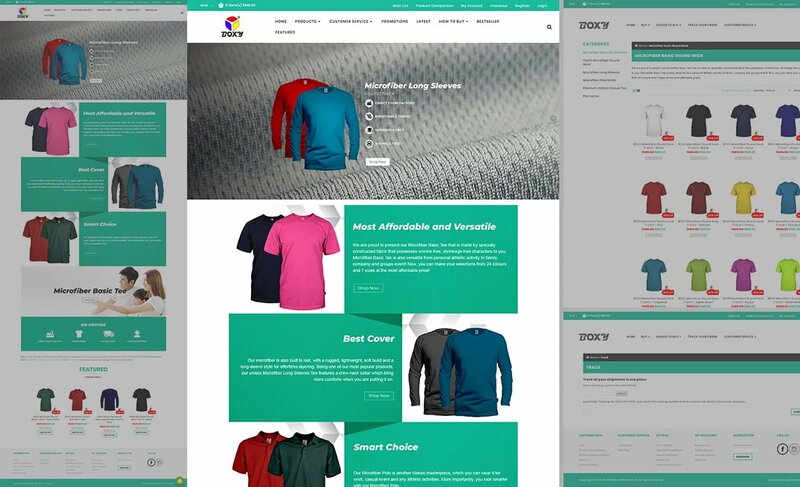 Having an online store based on SiteGiant, your store will always be up-to-date. 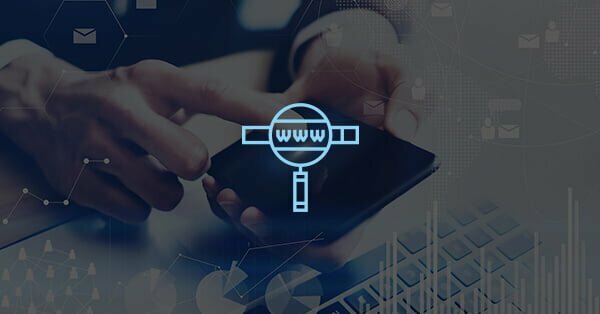 You can enjoy the latest features and get all the bug fixes in time. All update and upgrades are done automatically so that you can devote all your time to marketing. 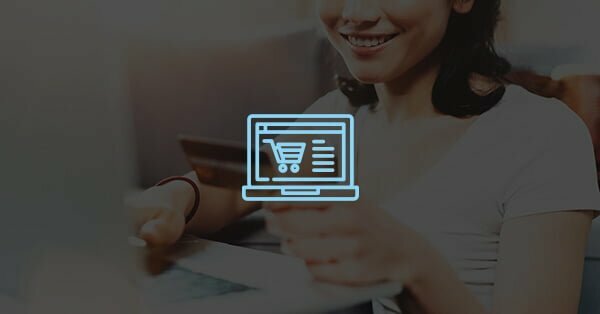 SiteGiant eCommerce accepts major online payment gateway, including, Paypal, MOLPAY, Ipay88 and many more. Store owners can also avail internet banking services like Maybank2u or CIMB Clicks.  Enjoy seamless instant payments during checkout process and also increases your sales.